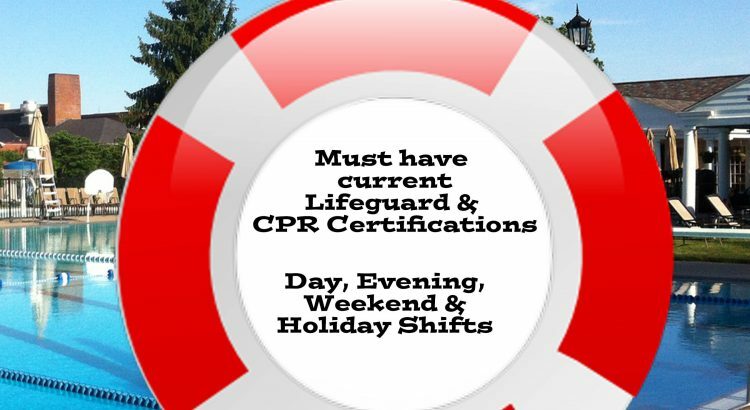 I am not sure if I am reaching out to the correct person however if not could you please forward it to the appropriate party, I would greatly appreciate it. 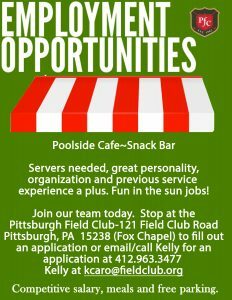 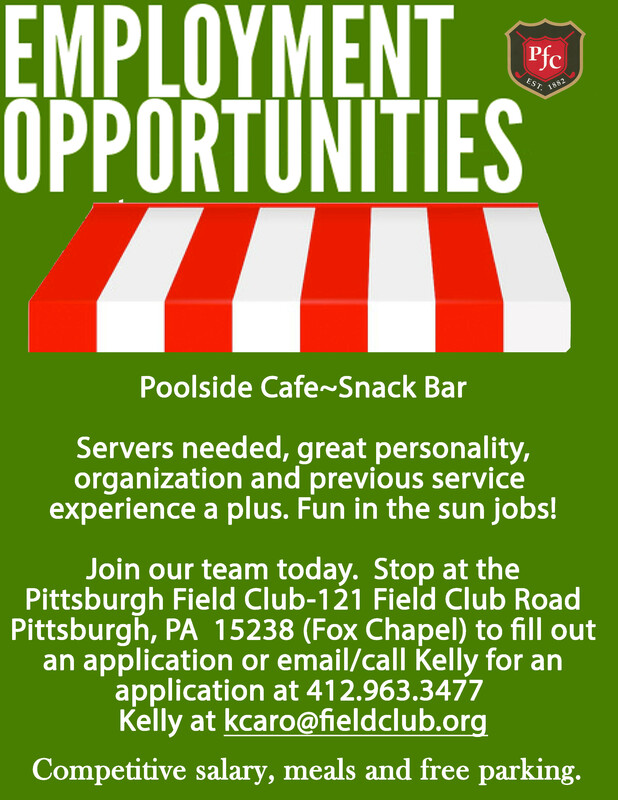 We have great student employment opportunities here at the Pittsburgh Field Club and would like to know if you have a posting board that you could display the 2 attached documents. 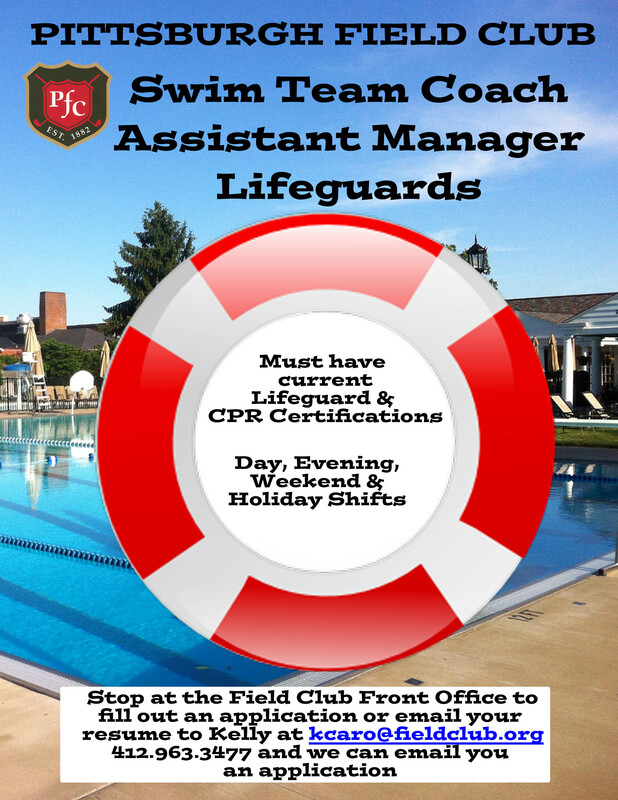 It is a wonderful summer job opportunity for the young students of your school. 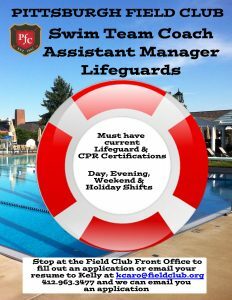 Could you also try to give this to your swim coach as we are looking for a summer coach (6 weeks) as well as an assistant aquatics director at our pool facility.